It seems Huawei and Samsung are going to build a new relationship with each other. This month, Huawei is set to release its first pair of flagships for the current year. We will get to see the P30 and P30 Pro at an event in Paris. It has been reported that the main focus of the devices will be photography. The report has disclosed that the P30 and P30 Pro will come with OLED displays made by Samsung. So this time Huawei is replacing BOE and LG, who manufactured the OLED for the Mate 20 Pro. Well, it is unclear why Huawei has switched to Samsung. 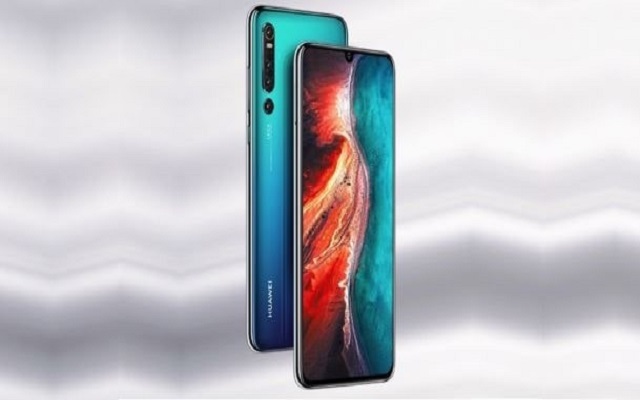 However, might be the company will be thinking that Samsung can meet Huawei’s requirements without having to bring in another manufacturer. In the OLED screen, Samsung is the biggest smartphone supplier in the industry. Moreover, the company has the manpower to pull off the high demand. Furthermore, it will make the whole process easier and comfortable as Huawei has to deal with only one supplier. It has also been reported in December that Apple will use a new Samsung-made AMOLED for the 2019 iPhone. So we can say that Samsung has a high demand in the market for OLED screens.